Dark hues are balanced by dashes of yellow and cream. A lovely gift for those who like the rich, dark, colors! 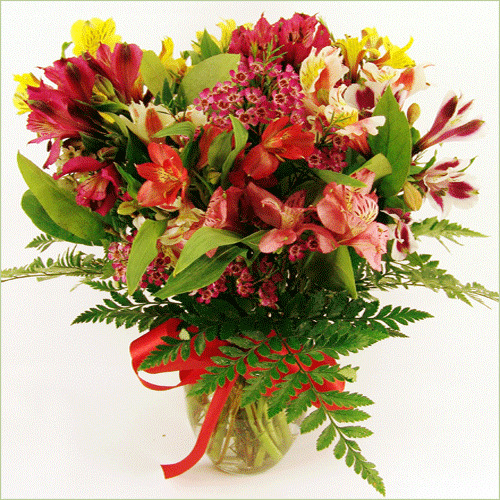 Deluxe Bouquet includes 15 stems.